Thank you for your interest in purchasing All Wood Furniture. We are a Louisiana based company and your table/furniture will be built by us and priced accordingly. We do not bury shipping costs in price of furniture and offer free shipping on cheap imports that will fall apart and not meet your expectations. There are several ways to receive your furniture. We offer 4 possible solutions in getting your All Wood Furniture. 1. Store Visit and Store Pickup. We love to have you in our stores. There’s nothing that can duplicate the experience of shopping at the store, touching the furniture, enjoying the sweet aroma of freshly finished furniture and wood and taking your piece of furniture home with you that day. We have a huge selection of furniture on display for you to choose from. We don’t do floor models, so that piece that you choose is the piece that you get. 2. All Wood Delivery Truck. If you choose not to pick up your piece or cannot make it to the store we offer Delivery. 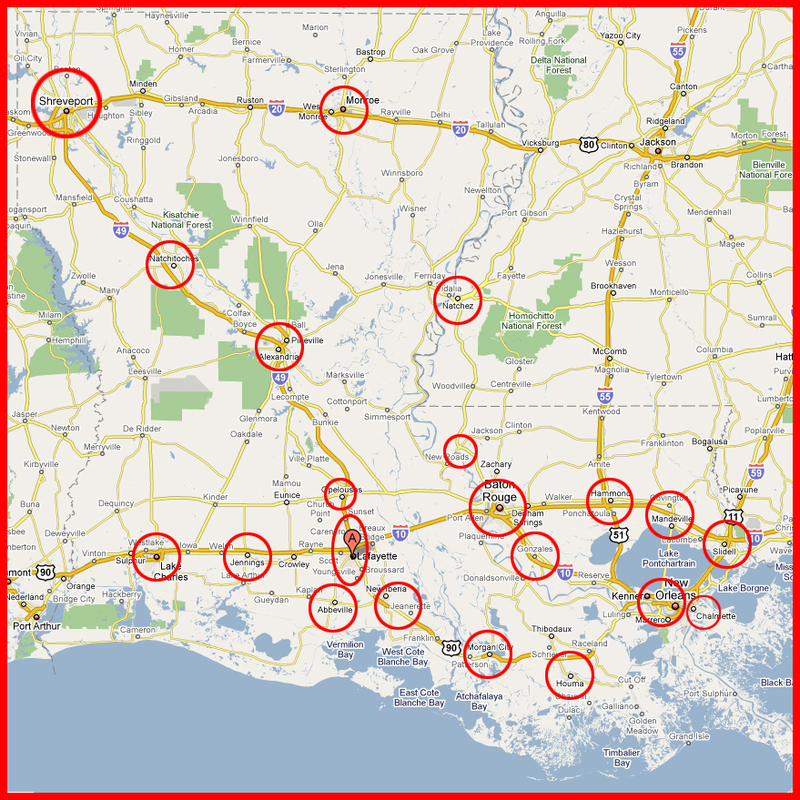 Used for deliveries within the state of Louisiana. Price is based on Zip Code (distance). One flat rate no matter how many pieces of furniture. Two delivery specialists will unload and setup furniture in your house. 3. Freight. If you live outside of our Delivery Truck area, we can ship via freight. You will receive a crate with your furniture in it, not a cardboard box that won’t protect the furniture. The crate will be offloaded to your driveway or sidewalk. Pricing is based on weight and size of furniture. When the furniture is finished we ship out within a week and freight usually takes a few days. Downside is the crating and unloading and your furniture being on a truck and treated like another crate. The benefit to this method of shipping is that you’ll get your furniture quicker than White Glove Delivery. 4. White Glove Delivery. We use a network of rated drivers that delivery for us. They pick up from our shop and blanket wrap everything. Once the furniture is at your house they will unwrap it and place it in your house. No leftover crate and packing materials. Some drivers do ask for assistance moving furniture, some do not. Price is based on number and size of pieces and distance. Some drivers charge more to hire assistance, some drivers charge for stairs. This is our preferred method of shipping when we can’t deliver it in our own truck. The cost is similar to freight but the damage is less. The downside is the timing. When we are finished building your piece, we coordinate a driver to deliver. That could take as little as a day or two or a couple of months depending on distance and available drivers. Florida, Alabama, Mississippi, Georgia, & Texas can be scheduled within a few weeks of furniture completion.